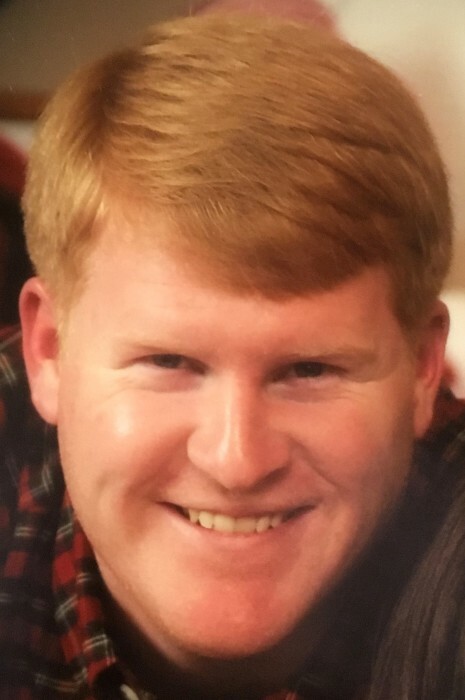 Alexandria - Mr. Michael David Waddell, 38, passed away on Sunday, December 2, 2018. Funeral services for Michael will be held on Thursday, December 6, 2018, at 12 noon at Saks Baptist Church with Rev. Daniel Harper officiating. Burial will follow the service at Maple Grove Cemetery. The family will receive friends at the funeral home on Wednesday, December 5, 2018 from 6-8 p.m. and also one hour prior to the service, on Thursday. Survivors include his wife of nearly 11 years, Cari Harrell Waddell; his children, William Isaac and Emma Katherine; his mother, Racine Waddell of Alexandria; one sister, Amanda Waddell Carpenter (Andrew) of Louisville, KY; one brother, Gray Waddell of El Paso, TX; and many uncles, aunts, nieces, and nephews. Mr. Waddell was preceded in death by his father, David Waddell; and his grandparents. Pallbearers will be Ward Acker, Brian Barber, Ryan Chambliss, Kyle Davis, Jay Fetzer, Matt Moon, Kevin Third, Dustin Tucker, and Kent Wheeler. Honorary pallbearers will be members of the 1997 Alexandria championship football team. Mr. Waddell was most recently employed with Changer and Dresser in Oxford, but previously worked with Saiia Construction, Tortorigi Construction, and O’Neal Steel, all in Birmingham. “Waddell” was a graduate of Alexandria High School where he was on the 1995 and 1997 state championship football teams, earning all-county honors his senior year. He was a proud graduate of the University of Alabama and loved his Crimson Tide. Mr. Waddell was an avid smoker of various meats and cheeses on his Green Egg. He loved playing golf, spending time with his children, and coaching his son’s athletic teams.